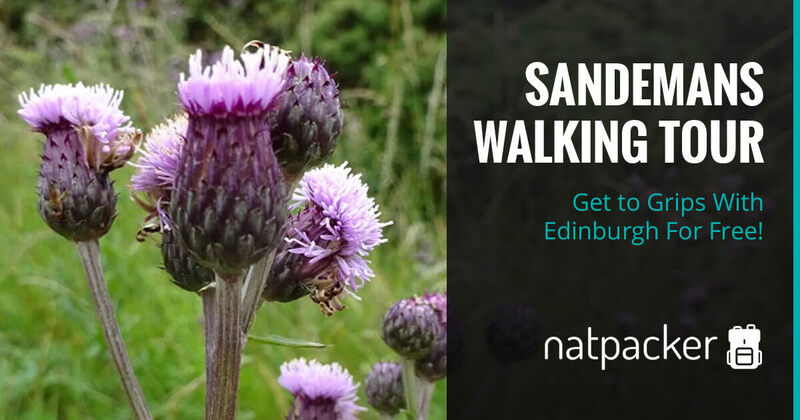 Get To Grips With Sandemans Edinburgh For Free! Get to Grips With Edinburgh For Free! The Sandemans Edinburgh Tours are run by self-employed local guides, so they really know the city. The guides use a mixture of history and storytelling to create an “informal, entertaining and unforgettable tour”. Each guide has their own personal and unique style, so every tour is different. These self-employed guides work for tips, so although it is a free tour, if you feel they have done a good job remember to tip what you can – but the guides will never pressure you for a tip. And if your free tour leaves you wanting more, there are extra Sandemans Edinburgh Tours. There is a charge for the extra tours, but they’re a great way to expand on what you were told on the Free Walking Tour. 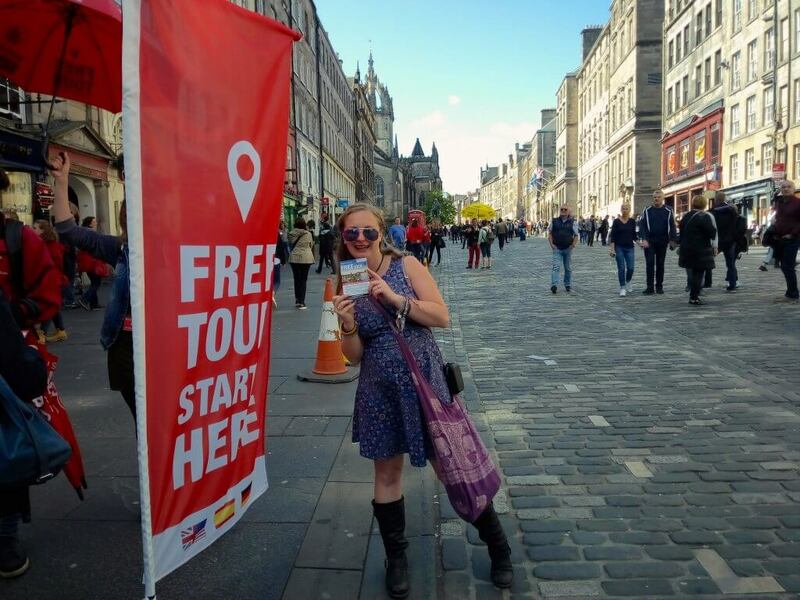 The Free Walking Tour gives you a great base of knowledge of Edinburgh’s’ history and stories, as well as helping to find your bearings in this city filled with windy alleys and shortcuts. 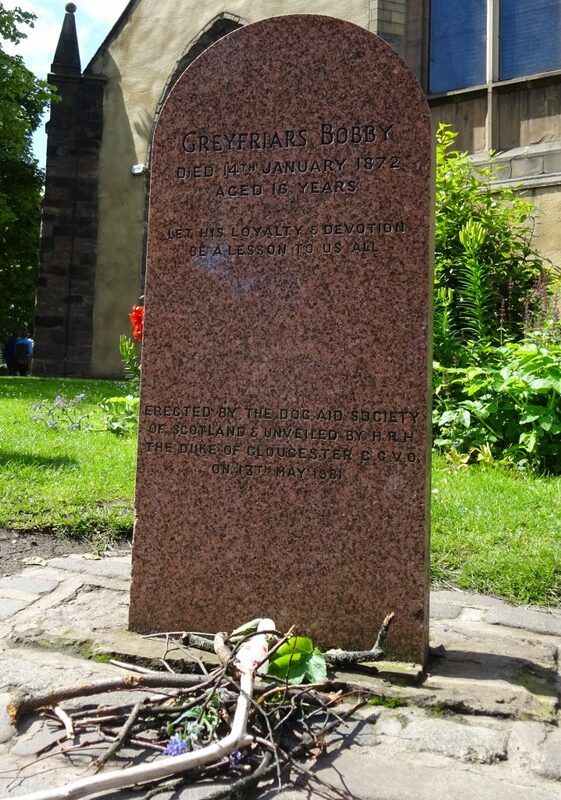 Depending on your guide (as each guide will have their own route and stories to tell) you will be told about and see Greyfriars Bobby, Mercat Cross and the Writers Museum. You’ll also hear tales of Bodysnatchers and the real Jekyll and Hyde. And for the Harry Potter fans… the ‘original’ Hogwarts and Voldemorts grave. You’ll wind through the old town of Edinburgh, see the Royal Mile, Grass Market and hear of William Wallace and the Stone of Destiny. There’s also a great photo opportunity of Edinburgh Castle. What’s more, the guides will help you after the tour (if you need it). They’ll happily give you tips on where’s good to eat, accommodation and how to get back to areas that you want to explore further or point out other sights that might interest you. 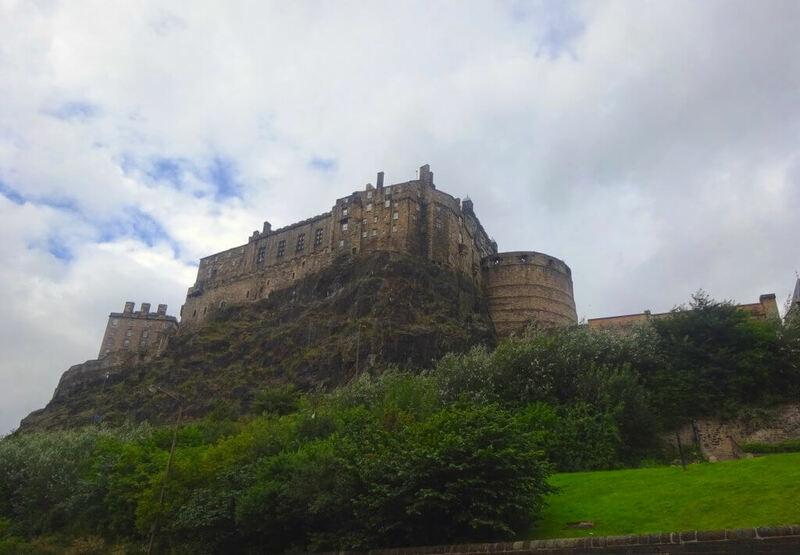 The Edinburgh Castle Tour includes admission to the castle itself and you don’t have to queue. You’ll get loads of history on this tour, learn about kings and queens, the dog graveyard and jewels. After the tour finishes you’ll have another 1 ½ hours until the castle shuts, so you can explore more on your own. Which you’ll need if you want to get round some of the museums within the castle walls! 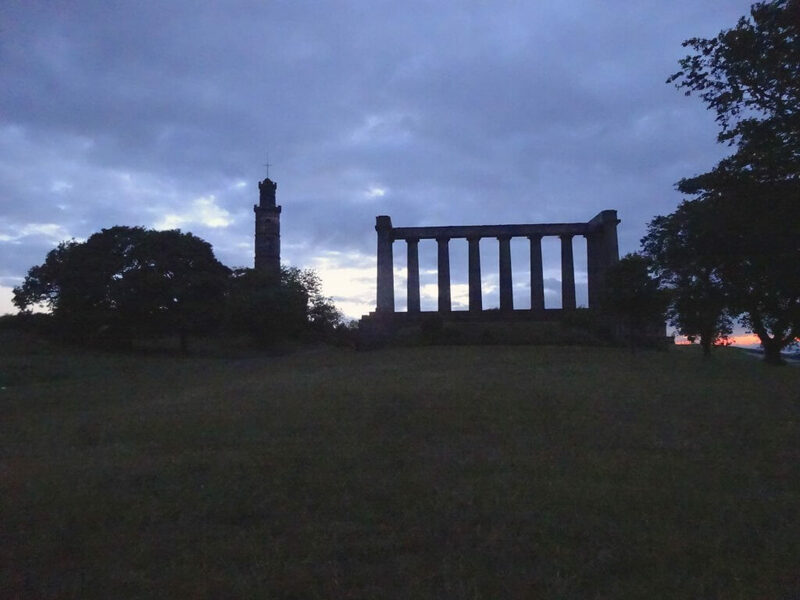 The Dark Side Tour covers Edinburgh’s many murderers and monsters. You’ll hear tales of cannibals and vampires, grave robbers and witches, kelpies and selkies to name but a few. Listen to the tale of the murder of Mary Queen of Scots’ lover and all about Burke and Hare. The Dark Side includes tales of Arthur’s Seat and learn about the 17 dolls found there. And for Dickens fans, you may even hear of Scrooge’s grave. The New Town Tour takes you back to the time between 1750 and 1850, the golden era of Enlightenment. Find out what happened in these 100 years that changed the face of Scotland and the world. During this time Edinburgh was home to many literacy greats and was the birthplace of great inventors. Hear tales of Sir Walter Scott, John Knoxx and the educational revolution. It wouldn’t be a trip to Edinburgh without a little Harry Potter Magic. This tour shows you J.K. Rowlings inspiration, from Diagon Alley to Voldemort’s grave. Hear about the origins of Harry Potter and where characters came from. You’ll also see where the famous author wrote her books. Learn how Edinburgh’s dark history also gave inspiration for the books. The Edinburgh Pub Crawl is a cheap way to get a feel for Edinburgh’s nightlife and meet some fun people. You’ll explore watering holes ranging from hidden alley pubs to big clubs. You’ll get cheap drink deals like ½ price pints as well as a wee dram and 3 shooters being included in the price. If you love to party, this is the tour for you as if you buy it once you can join again as many times as you like for the whole year. But please remember to drink responsibly, as if the guide feels you have reached your limit you can be cut off from the rest of the tour. The tour aims to show you Edinburgh’s nightlife, not get you legless. 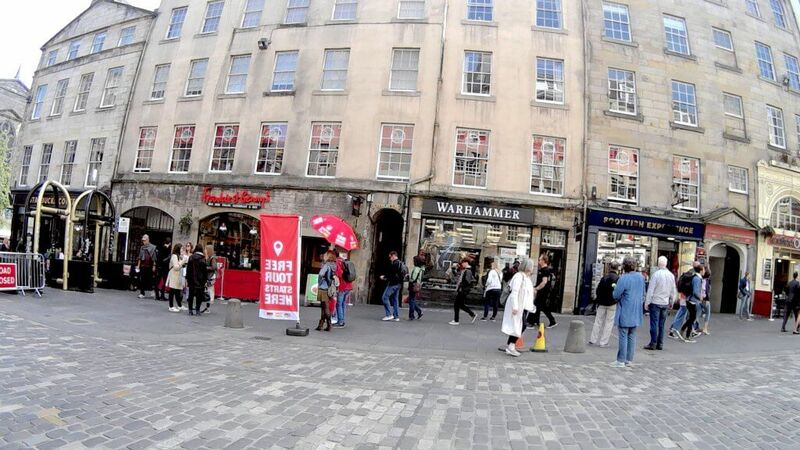 All the Sandemans Edinburgh Tours meet around the same crossroads on the Royal Mile and (very importantly for Scotland) will run whatever the weather. Just be prepared for the changing weather on the tour as Scottish weather is famous for being unpredictable. You can either book online (which group bookings of 10 or more must do) or simply turn up about 10-15 minutes before the start of the tour to register/purchase tickets. For tours that have a charge groups of 10 or more receive a 10% discount. 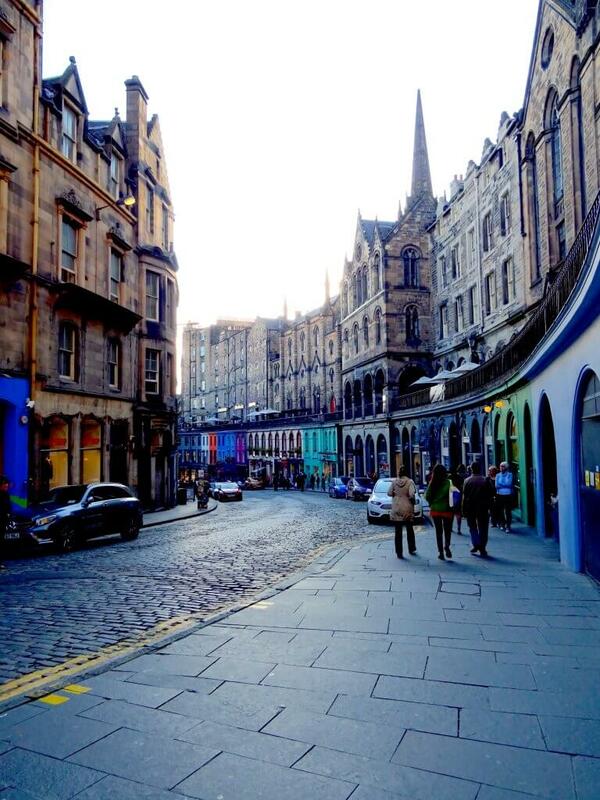 The Sandemans Edinburgh Tours are a great way to see Edinburgh and learn a lot in a short time. With really helpful and passionate guides, you’ll soon be in love with the city, whichever tour(s) you choose. Remember the Free Walking Tour is run by self-employed guides, who will not pressure you for tips. But if they’ve done a good job, they deserve a tip. Want to visit? Why not look at local accommodation on Tripadvisor or HostelWorld. 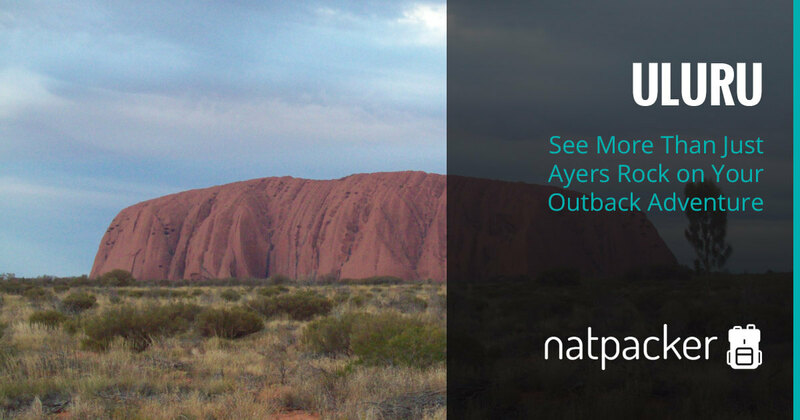 There's much more to do on your outback adventure than seeing Uluru. 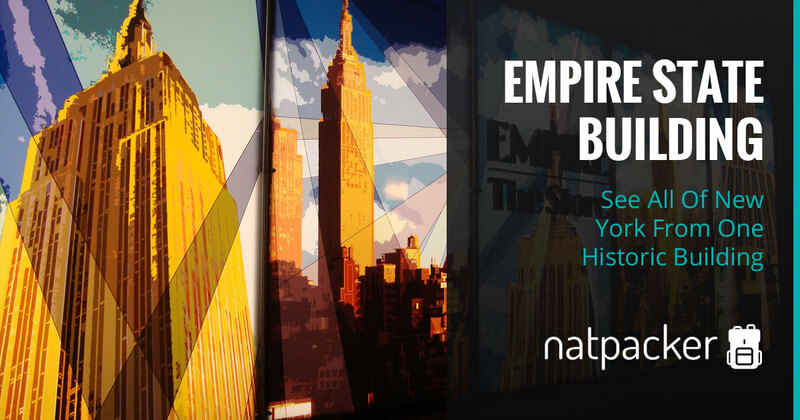 Visit the Empire State Building for amazing 360-degree views of New York City.